It’s simply not possible to install dozens of different anti-virus programs on your computer because they’ll conflict with each other, but even it you could it would be prohibitively expensive. 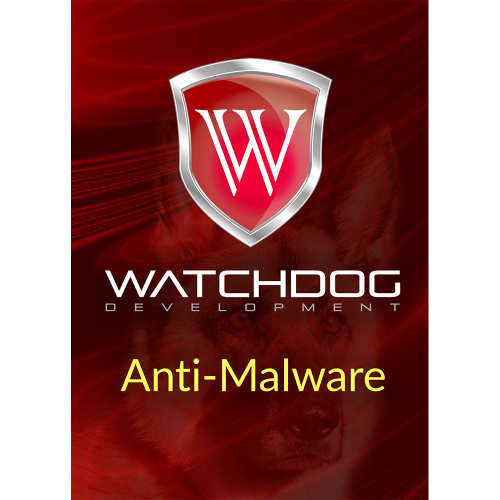 We’ve come up with a way to provide you with several anti-virus scanners to catch malware that your primary anti-virus program misses all at a fraction of the price. And it is point-and-click easy to use. In 2014, more than 317 million new malware threats were released. No single engine can detect all threats, so one anti-virus engine is no longer sufficient. Only by using multi-engine scanning technology can you ensure that no threat goes undetected. That’s why Anti-Malware uses many different anti-virus engines.